We meet the first and third Thursday. 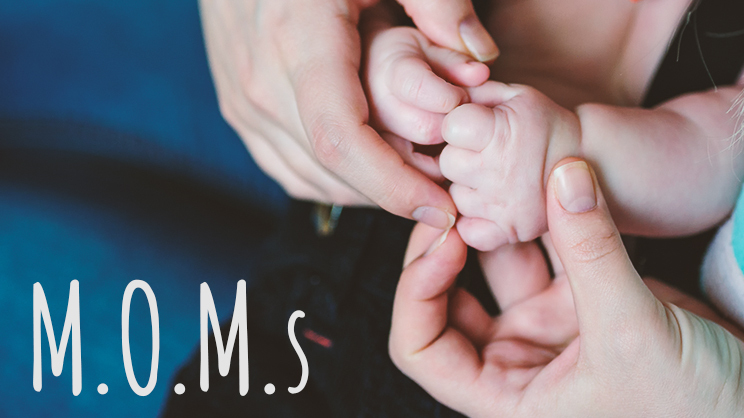 Be encouraged, equipped, and empowered in this group for moms-to-be through those with school-aged children. It’s a place to find support, ideas, fun, and acceptance while navigating this exciting phase of life. Childcare available for walkers-kindergarten. (Must be reserved in advance) Infants are welcome to stay with you in the meeting. Pay-as-you-go Plan – No fee is due at this time, but $8 will be due at check-in for each meeting you attend. **If you plan on attending more than half of the time, the “Annual Pass” is the cheaper option for you.